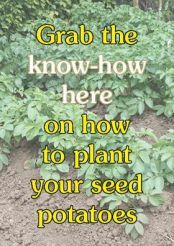 to nearly everyone's diet, they are a mountain of fun to grow and it just got easier. 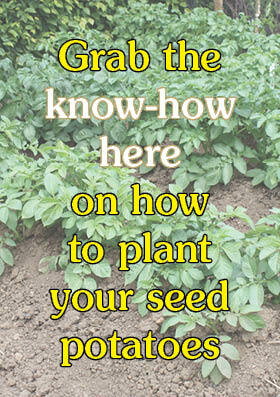 Gone are the days when you are forced to accept a bag of seed potatoes by weight. 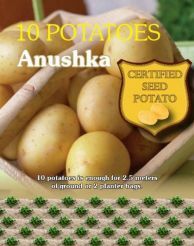 Fiesta Bulbs have been counting flower bulbs for years and we thought it was time that you could have the opportunity to buy a bag of seed potatoes and know how many you are going to take home - regardless of the weight. 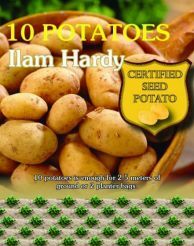 10 seed potatoes every time!!! 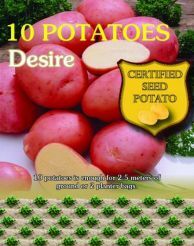 Why would I want Fiestas seed potatoes? 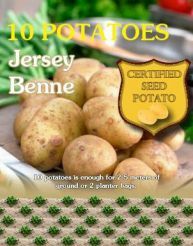 Here are 8 reasons we think they are a great option. 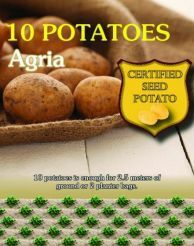 All Fiesta's seed potatoes are certified seed potatoes. 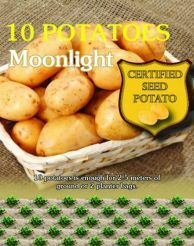 This means that they have been grown by accredited merchants who are audited by officials to ensure their varieties are true to name. 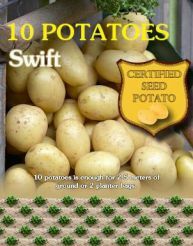 10 potatoes will produce a great number of fresh spuds for your harvest. 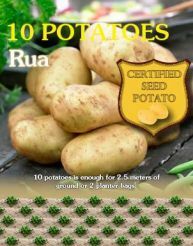 Along with the information you can find here, the packs have a great amount of info on them as well, even including a ruler on the pack to help you get the planting depth correct. 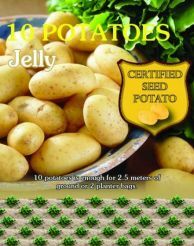 All our packs have clear easy to read names and a quick "thumbs up" sign to give you a quick and easy hint at what each variety is good for. 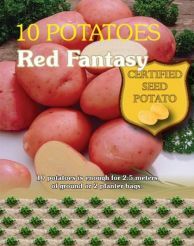 A great range to cover you entire potato harvest season. 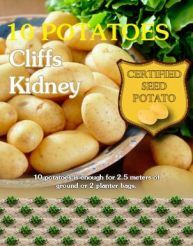 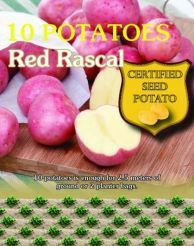 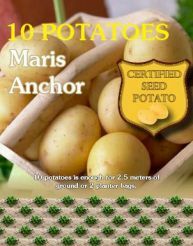 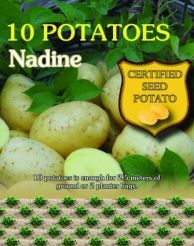 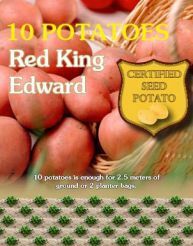 10 seed potatoes is enough to plant up a 2.5 meter row of ground or fill 2 seed potato bags. 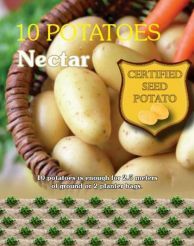 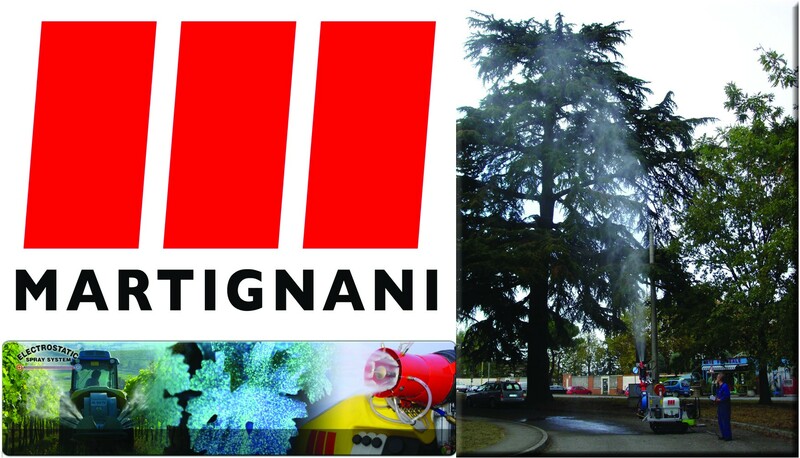 You can find them in many great garden center outlets.